Picture our sides as the optimistic understudies, waiting to shine on center stage. Sure, they may be supporting characters to the divas in the show, but they have talent all their own. Try our decadent five cheese mac and cheese, our pancetta-laden brussel sprouts or our herb-infused mushrooms, to name a few. 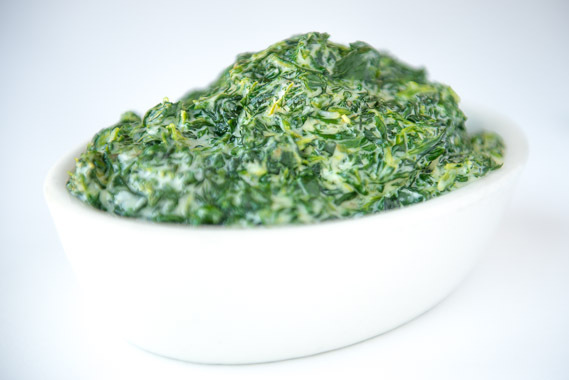 Your mom was right; eat your spinach. My name may be on the front of the building, but it is the entire staff who brings you “The Tony’s Experience.” From your clean dishes and polished cutlery to your composed salad, beautiful side dish and carefully prepared entree, it takes a team to make a great dining experience. We–the dishwashers, bartenders, wait staff, hostesses, managers and kitchen staff–are happy to serve you. I am grateful to the entire team who together create a memorable experience for you. See you at my place. Tony’s will be closed on July 4th. We wish you a safe and fun holiday! If you love tennis and Tony’s, you’ll love the Western Southern Open. Tony’s is back again at the WSO for our third year of combining great tennis with great food. 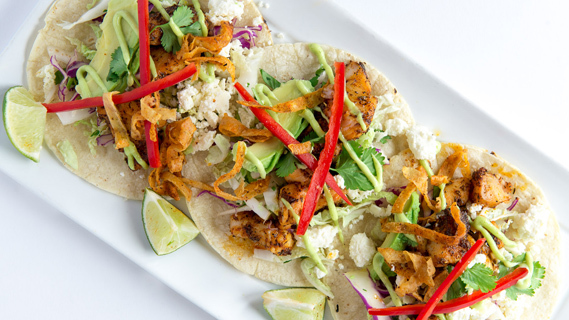 We will return with our smash-hit fish tacos along with several other crowd pleasers. Dates for this event are: August 9-17th; please make plans to join us! 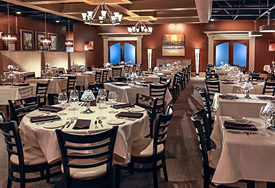 Tony’s Steaks & Seafood offers full-service event planning. Outrageously inventive food, spirited spirits and all the details that make a party, well, a party–we can supply. 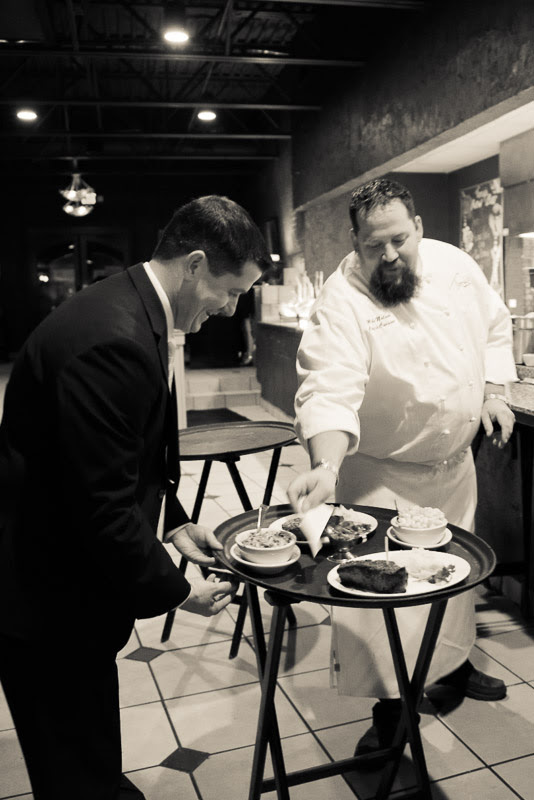 From set up to clean up and everything in between, we’ll provide the staff to attend to every detail. After all, it’s the Tony’s Experience. See you at your place. From the hostess through the wait staff, busser and manager, Tony’s service is welcoming, attentive and personable without being intrusive. Our table of 5 had 3 starters, salad, steak, fish and scallops-all prepared precisely as ordered and delicious. Tony’s food and service support the cost. Thanks, Paul. We’re glad our team made a great night for you and your companions.